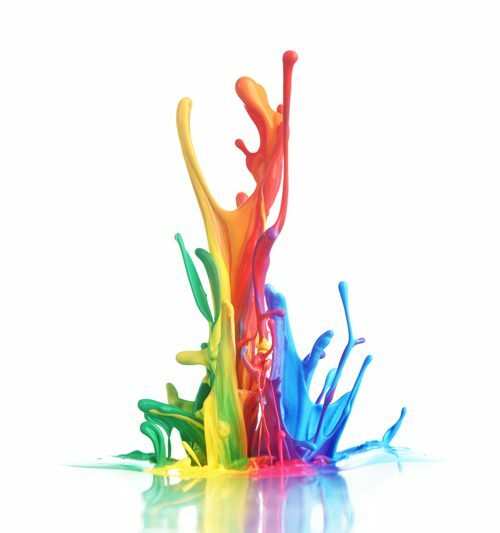 There are many advantages to mixing your own paint such as reduced costing, reduced paint wastage and a wider range of high quality colours can be produced. We have put together all the information you need in AVKO’s Essential guide to Mixing your own Paint, along with information sheets of all the equipment you will require from our recommended supplier. We can put you in contact with the supplier of these products for further discussions. Should you require any further information on setting up to mix your own paint, please do not hesitate to contact us.